Being a college student on a tight budget can make finding the perfect fall wardrobe a difficult journey, especially with the unpredictable Texas weather. But no need to worry: The Et Cetera has found the five best places to go for students looking to update their closets. 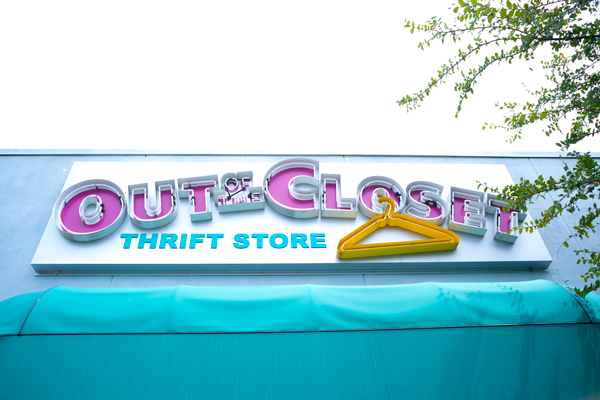 This is a trendy clothing store where you can bring in your gently used, name-brand clothing and get cash in return. It is a great place to find shoes, jeans, tops and even sunglasses. They are slightly picky on what items they will buy from you, but they make up for it with the variety of clothes that they have to offer. Expect to spend between $15 and $40, but you’ll leave with multiple items. It’s a great time to hit the seasonal clearance sales at department and retail stores like Kohl’s and Target. Kohl’s always has a large clearance section, and right now it’s bursting with summer clothes marked down to make room for new fall fashion. And since summer in Texas lasts until November, you’ll get a lot of mileage from your clearance purchases. Make sure you check their website, app, and sale ads for coupons. Kohl’s routinely offers extra discounts such as 15-30 percent off coupons. In addition to the seasonal purge, Target is discounting clothing from many of their long-running brands that it plans to discontinue. Markdown deals start at 15 percent and increase the longer an item remains unsold. And don’t forget to download Target’s app and use the Carthwheel feature, which has coupons and app-exclusive discounts that change weekly and sometimes daily. 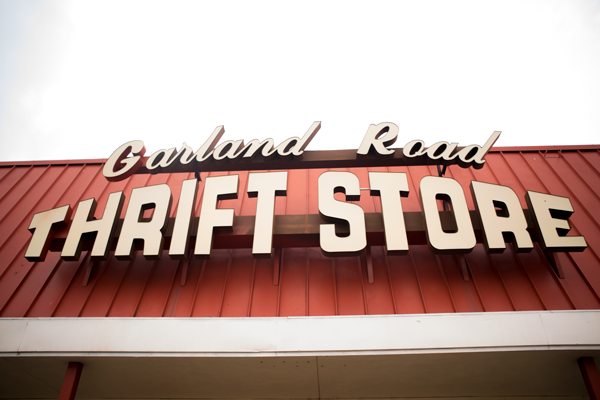 A thrift store? Yes! As a college student, thrift stores have been so helpful and prevent me from splurging and wasting my money. This large store has it all: dresses, sweaters, jeans, and furniture. You can find so many great deals here. For example: Nike women’s running shorts for $3.97 and a brand new, tags still attached, Old Navy men’s polo for $5.50. That is a steal in my book. So you have walked out of a thrift store paying less than $10 when you would have paid nearly $50 for both of those retail stores. Buffalo Exchange is a used clothing store where customers can bring in your hip and trendy clothes and trade them in for cash, or do an exchange for an item in the store. 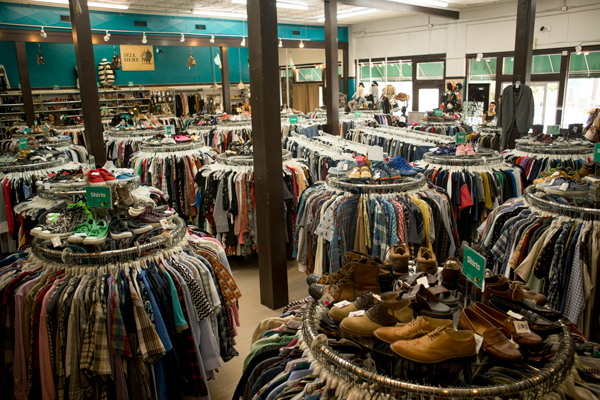 Buffalo Exchange has been known to be picky about the clothes they take. So while you are more likely to find a good selection of stylish clothing, it could be harder to sell your unwanted clothing to them. It is best to call ahead of time to find the type of clothing they are currently looking for, instead of them rejecting your clothing and wasting your time. In the end, it is still a great way to make a profit off of your unwanted clothing that you no longer wear, and swap them out for something new and fresh, or cool and vintage. The store is right across from the prominently gay club Station 4. It’s a hot stop for people looking for a new stylish outfit to add to their wardrobe. They have furniture, which is currently 50 percent off, and pretty reasonable prices for their clothing. Out of the Closet carries more men’s clothing than women’s, however, they make up for that in their prices, and quality of the clothes. They also sell books, videos, ties, and shoes. This shop is unique because it offers free HIV/STD testing, free condoms, and even has a pharmacy inside of the store. Many clothing stores will give you a student discount if you show your student ID card. Just ask them at the cash register and see what they say. Also, there is this amazing website program called “Unidays,” which allows you to receive coupons for brands like Ray-ban, Apple, Express, Lime Crime and so many more. All you have to do is sign up and prove you are a college student. It is possible to be a college student with a great fall wardrobe, even if you are on a budget. All you have to do is know where to go and how to manage your money properly. Then, with all the money you’ll be saving, you won’t have to eat ramen and Subway all the time.